Although it is very unlikely for digital marketing to replace traditional marketing, its impact on the global business environment will continue to grow. Thanks to the outstanding rate of tech innovations and the popularity of computing devices, digital marketing has consolidated its role as one of the fastest expanding economic sectors and became a must for companies in all fields. As people change the way they interact with brands and their services, companies need to adapt and be present on all the platforms that their clients frequent. Looking at the total digital advertising spending worldwide from 2015 to 2020, it’s obvious that more and more business owners are becoming aware of the importance of digital marketing: from $161 billion in 2015, the total budget grew to $269 billion in 2018 and for 2020 experts expect a growth all the way up to $335 billion. Digital marketing clearly surpassed broadband, TV and radio advertising, whose annual growth rate has been dropping steadily. Countries in the Asia-Pacific region have reported the highest growth of the digital marketing sector, followed by North America and Western Europe. However, digital marketing is flourishing all over the world, including in the Middle East, where countries like Lebanon are taking great strides towards a new era of advertising. 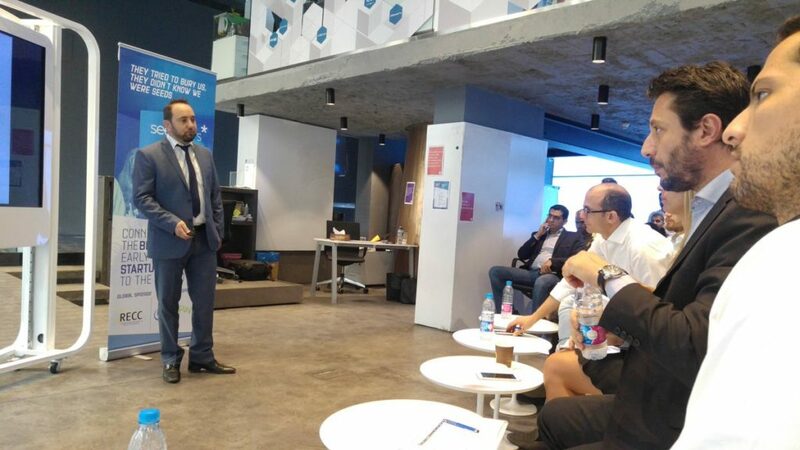 In fact, digital marketing in Lebanon has become quite a prospective field, attracting foreign investments and transforming the country into a local hub for marketing innovation. 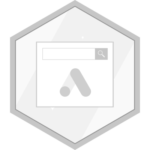 Large advertising agencies that have included SEO online marketing on their list of services to keep up with market demands and stay competitive. These agencies usually offer traditional offline marketing services as well and, with the inclusion of SEO strategies, they’re now offering the complete range of marketing solutions that business need to increase exposure across all media. New start-ups that offer only digital marketing and SEO analysis Along with the UAE, Lebanon is among the top attractors of startup investors in the Middle East, which is quite remarkable for a country of its size. Combined with local funding initiatives, foreign investments have convinced many entrepreneurs that SEO marketing companies in Lebanon have a bright future and that they offer considerable profit margins. Who are the clients of SEO online marketing companies in Lebanon? First, there are local companies who want to improve their exposure on the market and need someone from the same country to help them with a sustainable local SEO marketing strategy. However, a considerable part of their clients come from overseas, from Asia, North America or Europe. In the age of freelancing, more and more clients prefer hiring SEO companies in Lebanon because of their competitive prices and professionalism. As part of the tech sector, Lebanon SEO marketing companies are in line with ethical and forward-thinking business models, especially in terms of gender distribution. Lebanon is amongst the top three countries in the Middle East with the highest percentage of female founders (19%) and has a business ecosystem that empowers and encourages women entrepreneurs. Since 2009, the demand for SEO marketing in Lebanon has been steadily increasing, surpassing TV and radio by a landslide. The industries that required SEO Lebanon services the most were real estate, retail and food & beverages. The biggest impediment in the faster growth of digital marketing in this country would be the slow Internet connection: Lebanon currently ranks 30th in the Speedtest Global Index. But, although the infrastructure needs improvement, digital marketing is gaining momentum and is unlikely to lose to other marketing platforms. According to marketing experts, the figures above do not represent the peak of digital marketing in Lebanon. On the contrary, the sector is still in the initial stages and, as more and more business owners become aware of the benefits of a long-term marketing and SEO strategy, the number of dedicated companies will grow exponentially by 2022. 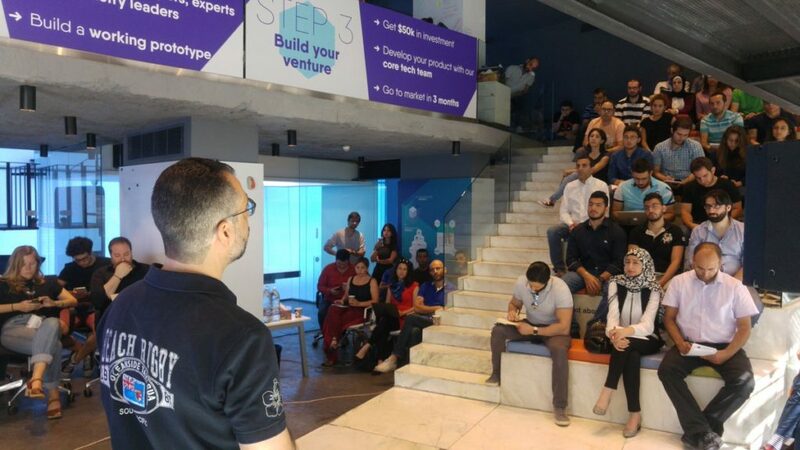 Digital marketing could become one of the most lucrative fields in the region as small startups open more offices across Lebanon and even expand internationally. Reduced costs. Compared to other forms of advertisement, such as banner ads or TV ads, digital marketing is much more affordable, making it a great solution for large enterprises as well as small businesses that are struggling with budget restrictions. 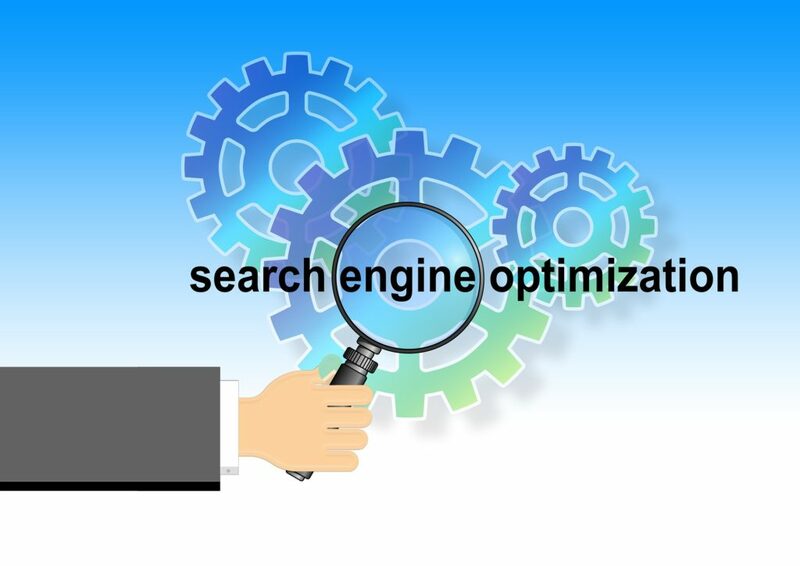 SEO and digital marketing in general owe their efficiency to the high level of targeting. Business owners can increase their exposure amongst a select audience, which makes digital marketing campaigns more relevant. TV ads, on the other hand, are more general and marketers have little control over who comes in contact with them. More and more clients rely on social media and the Web in general to find brands and purchase products, so business owners want to take advantage of this opportunity, advertising on platforms that they know their clients frequent. In other words, advertisers need to keep up with changing market trends, otherwise they risk lagging behind. 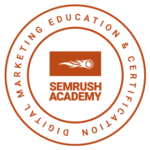 Digital marketing has measurable results. Business owners can track the results of their campaigns with analysis tools and find out if the strategies work, whereas traditional marketing is much more difficult to track.